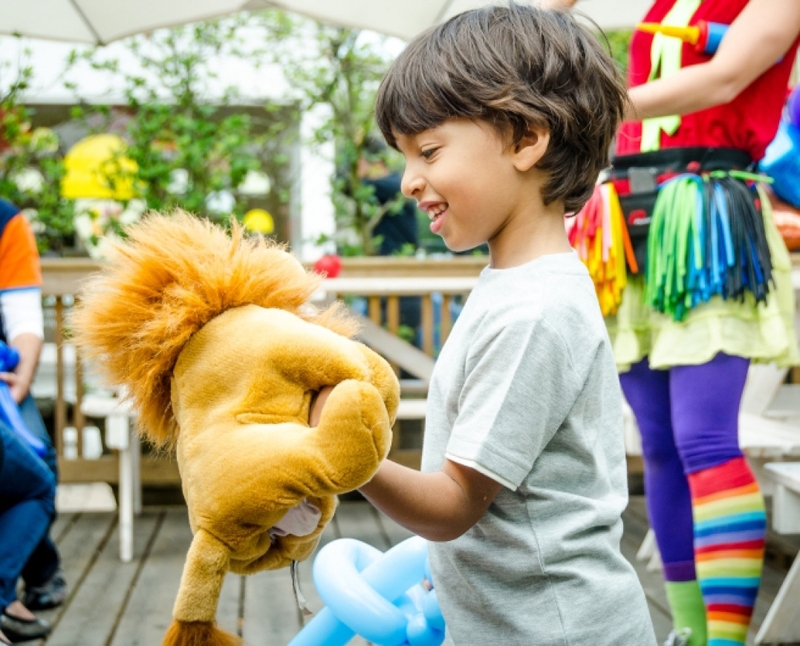 Our performers are able to deliver fun, interactive puppet shows that will delight children at events. Our performers have a lot of experience in creating characters that children love. Some puppets sing, others listen and all deliver a lot of fun. 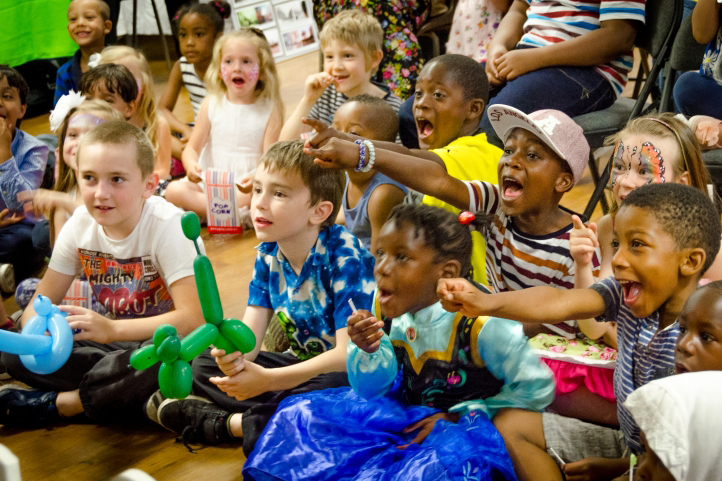 Perfect for birthday parties, community events and school celebrations, book our puppet show for your next event! “Just a thank you to you and your team for making our Children's Christmas Party such a great success." “The children loved the puppet show and had a lot of fun chasing the naughty witch." "Thank you SO much for having organised such an amazing birthday for my son."